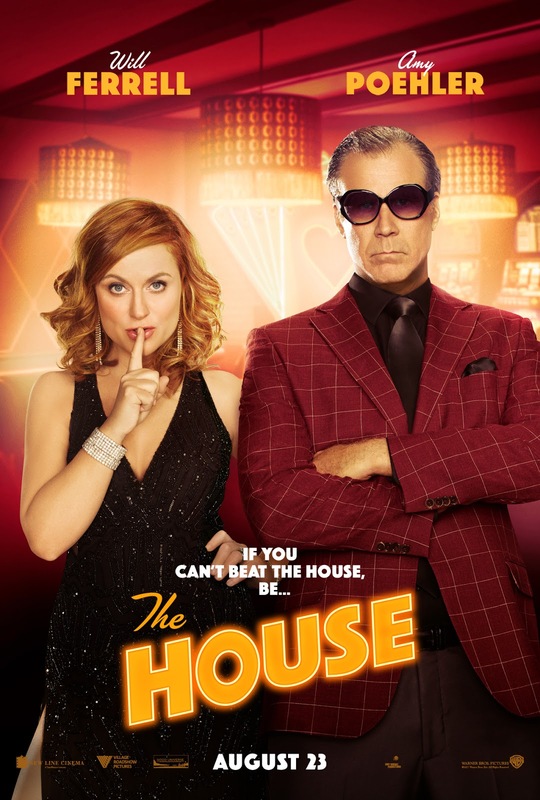 Andrew Jay Cohen makes his feature film directorial debut with "The House". The film also stars Nick Kroll, Allison Tolman, Michaela Watkins, Ryan Simpkins, Jessie Ennis, Rob Huebel, Cedric Yarbrough and Jeremy Renner. A New Line Cinema presentation, in association with Village Roadshow Pictures, a Gary Sanchez/Good Universe Production, The House will be distributed by Warner Bros. Pictures, a Warner Bros. Entertainment Company, and in select territories by Village Roadshow Pictures. Watch "The House" in Philippine cinemas starting August 23, 2017.